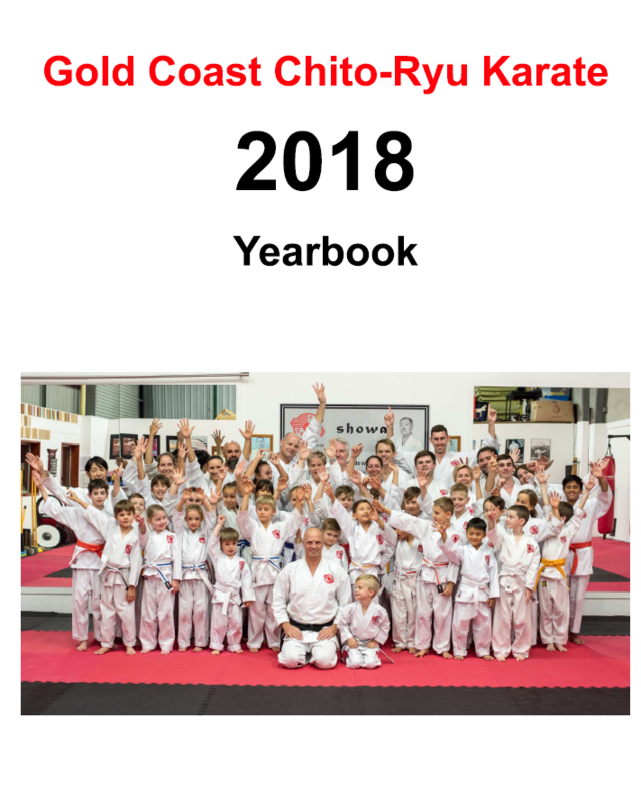 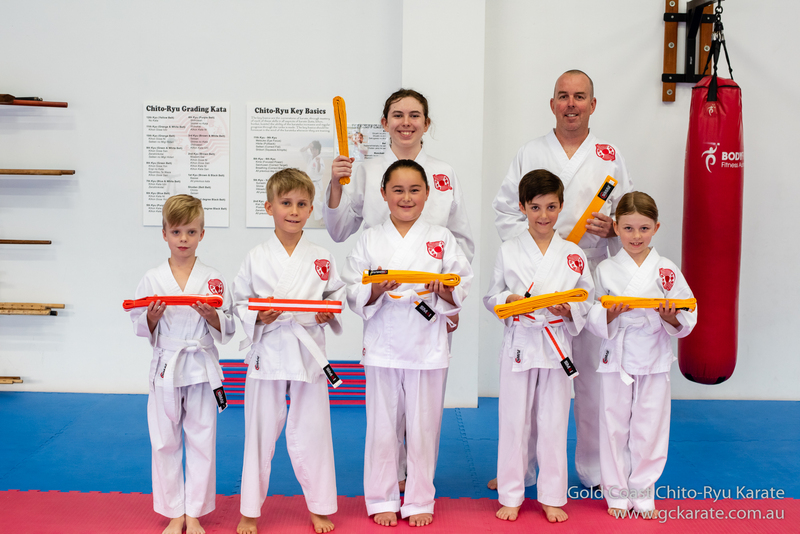 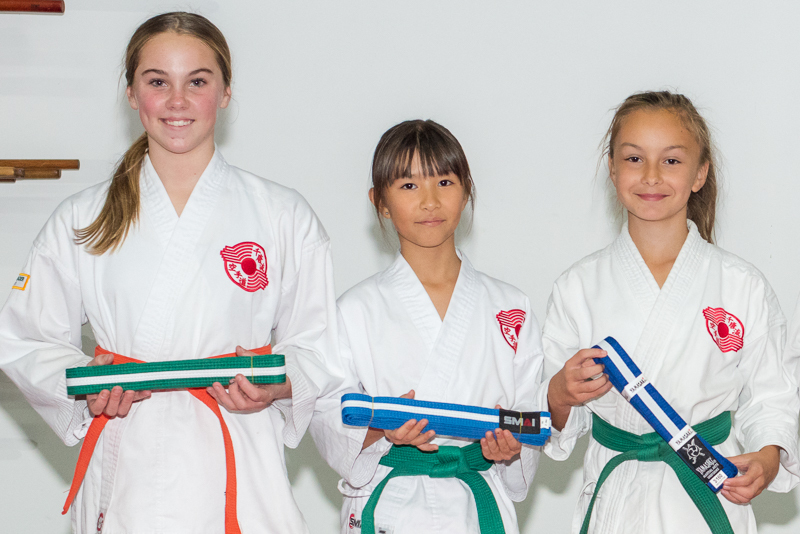 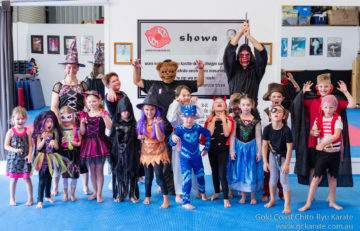 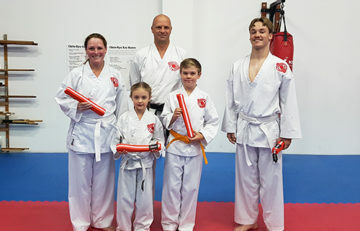 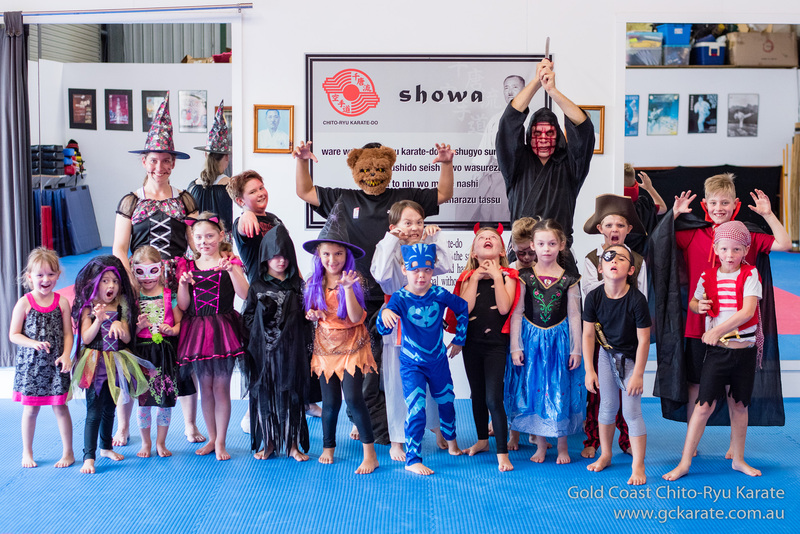 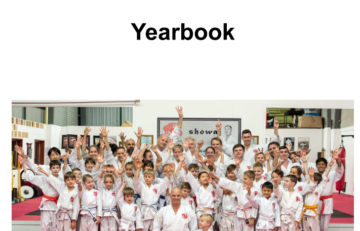 2019 kids classes now taking enrolments. 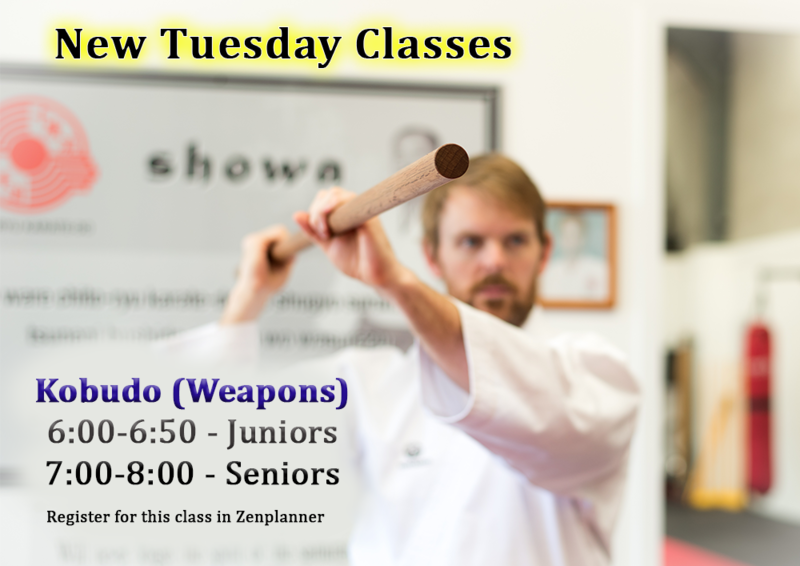 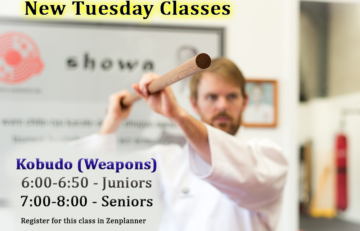 Adults – We are now taking enrollments for 2019. 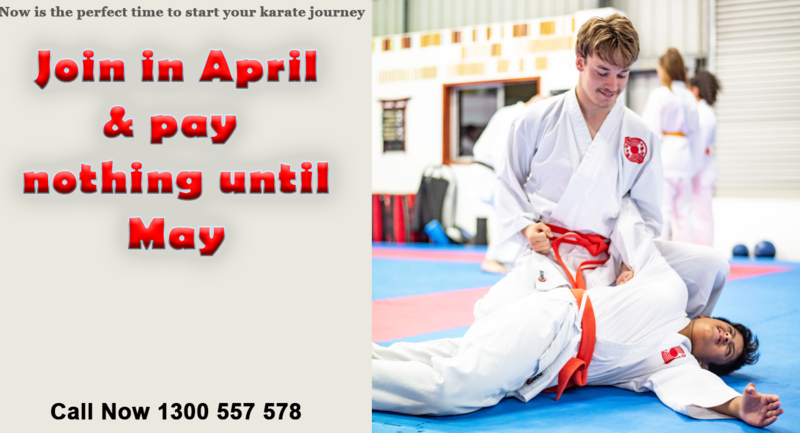 Register now to start your journey to a better life. 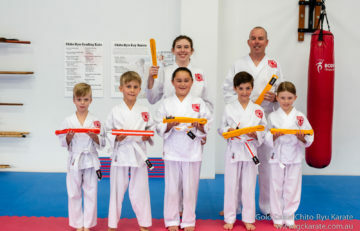 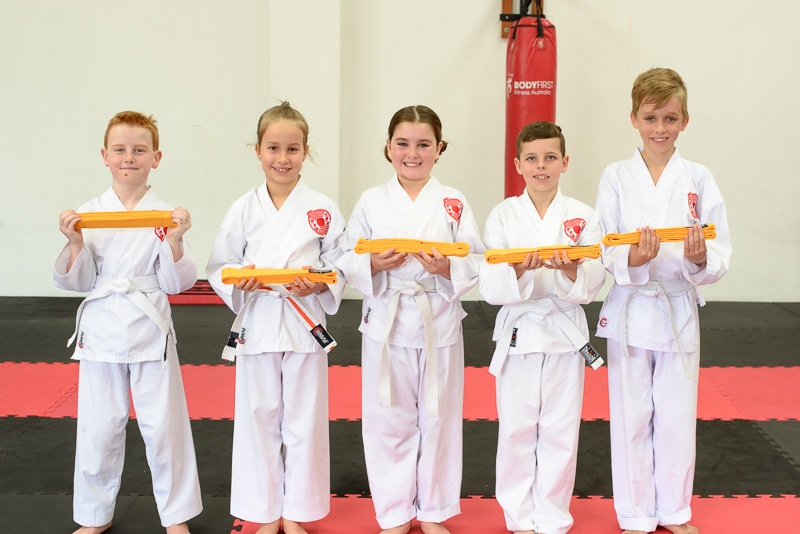 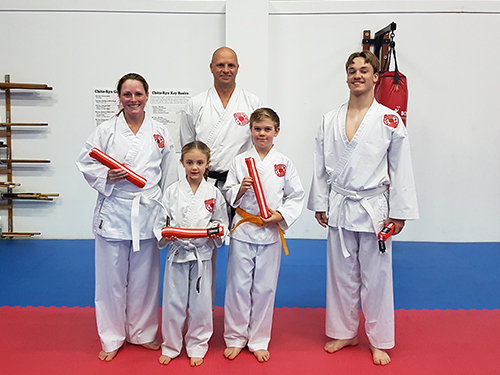 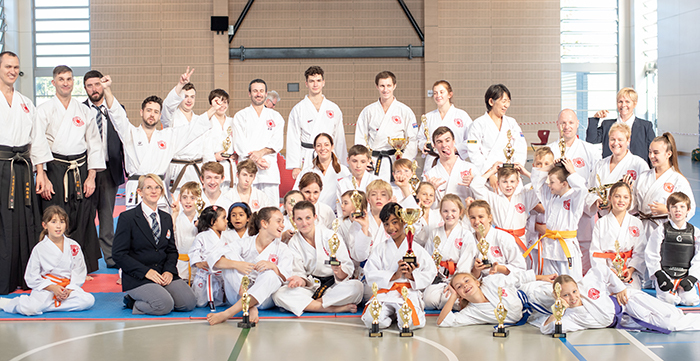 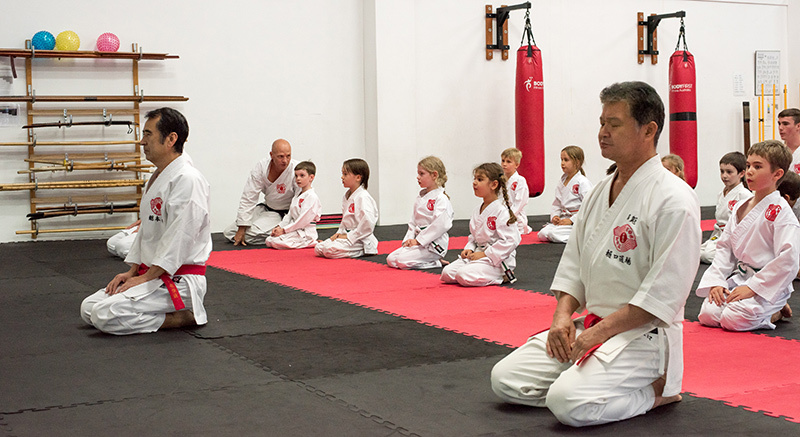 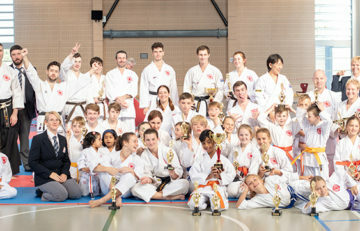 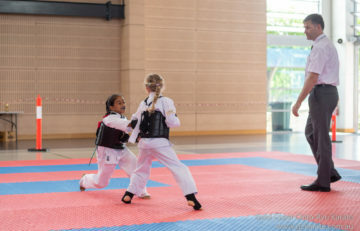 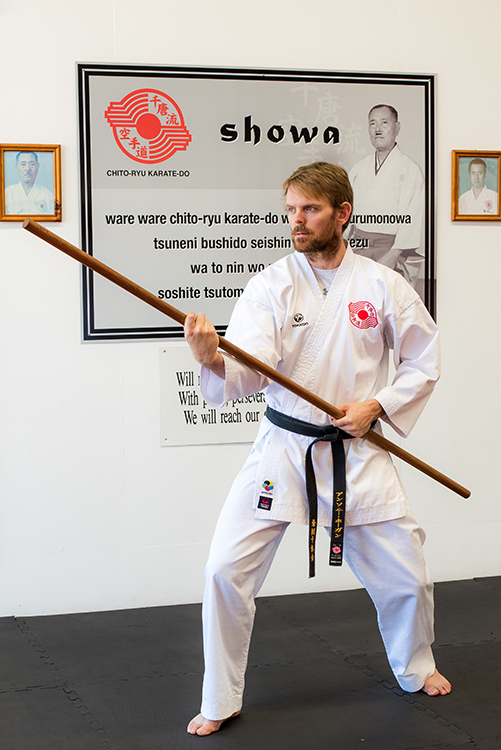 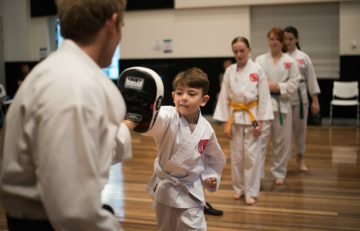 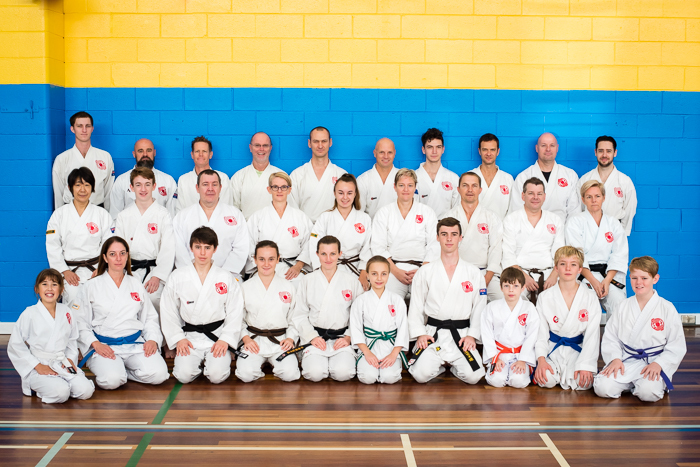 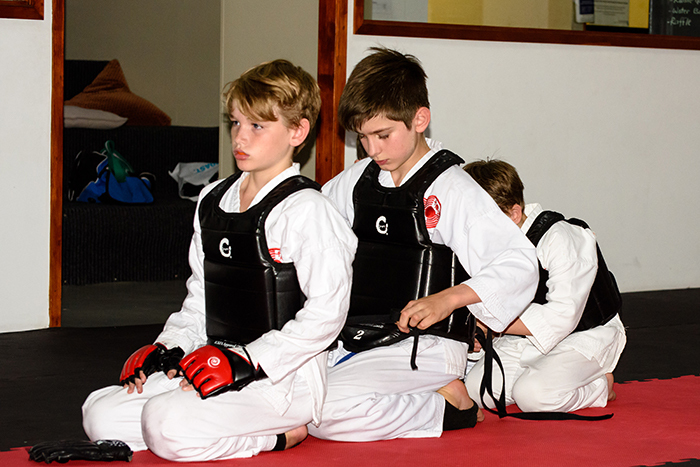 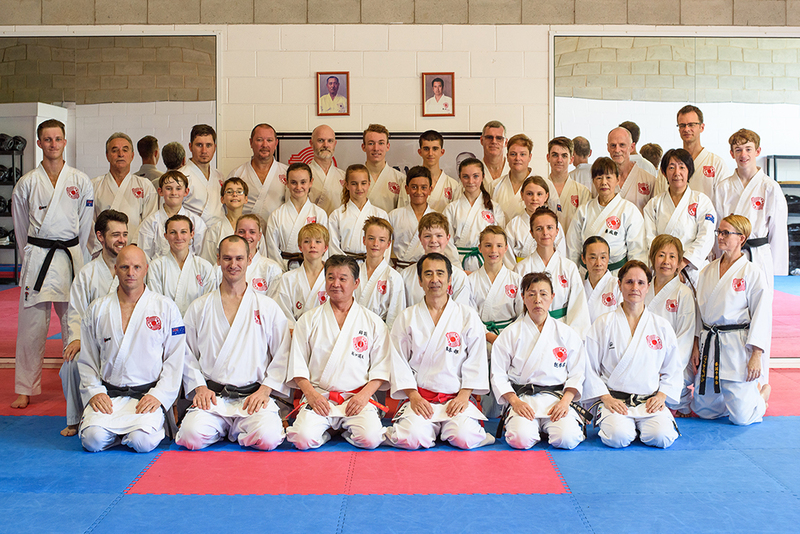 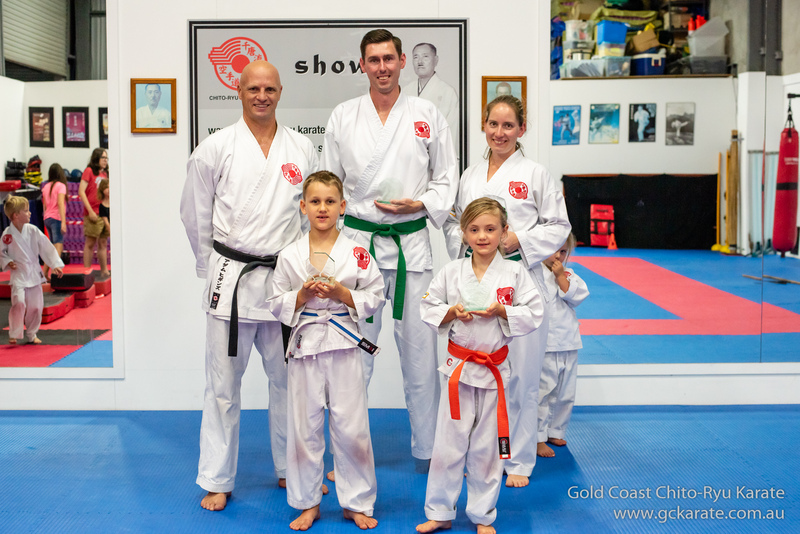 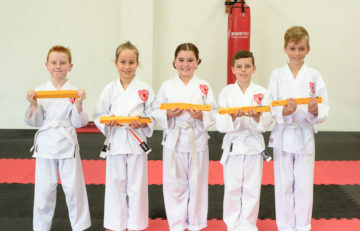 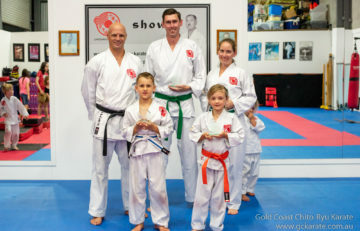 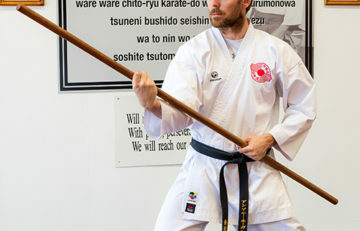 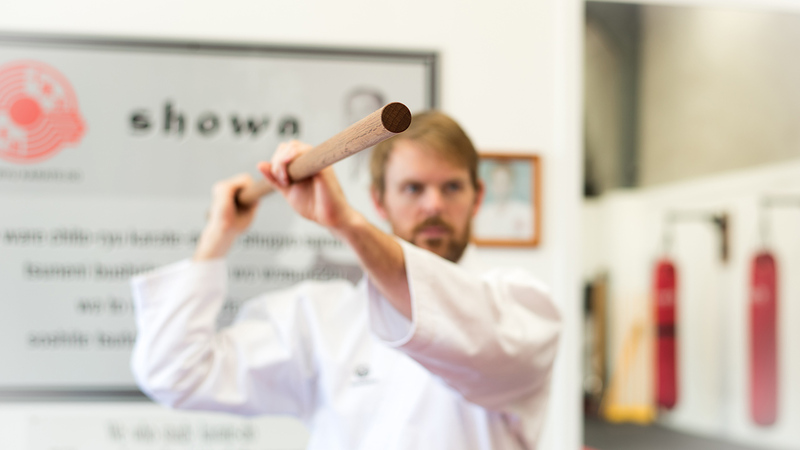 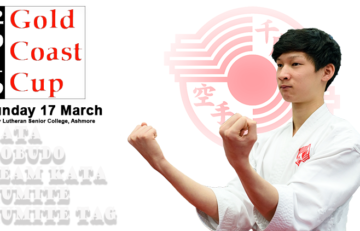 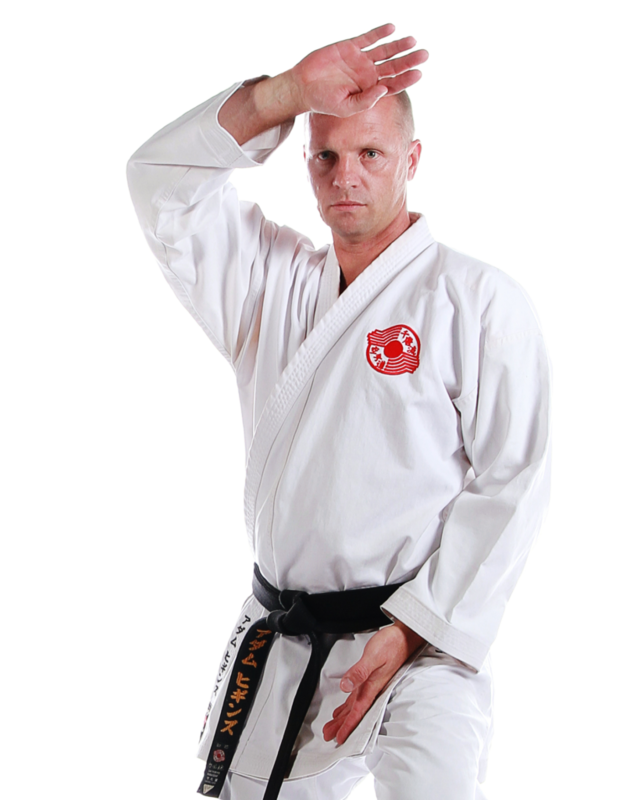 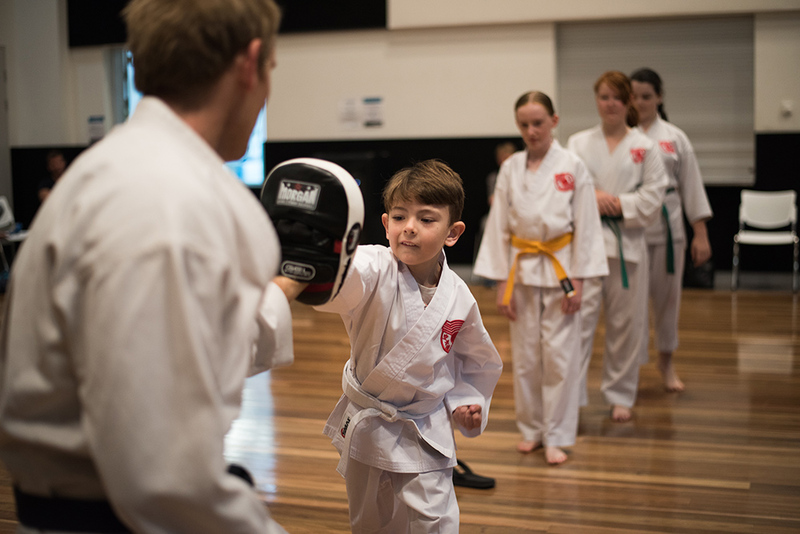 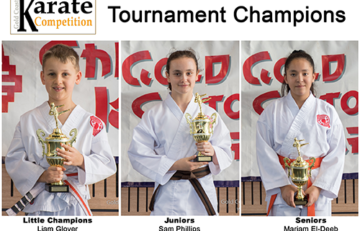 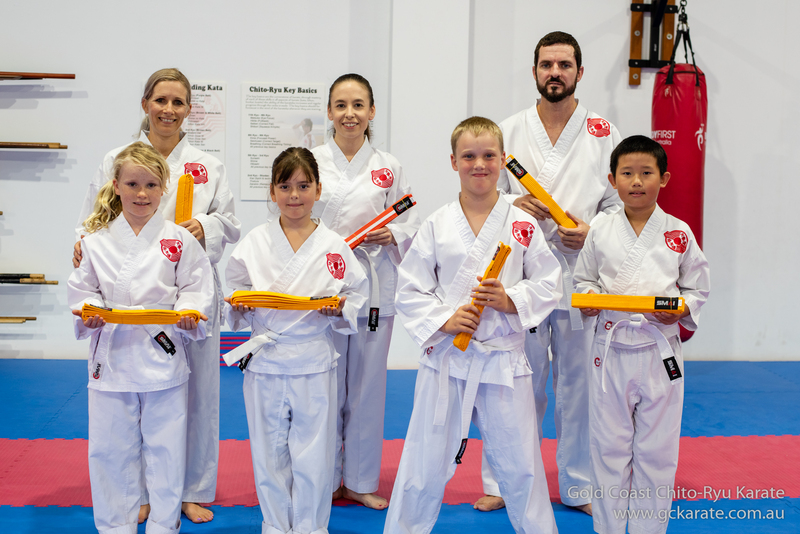 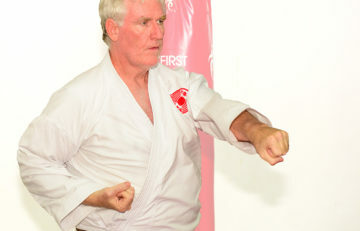 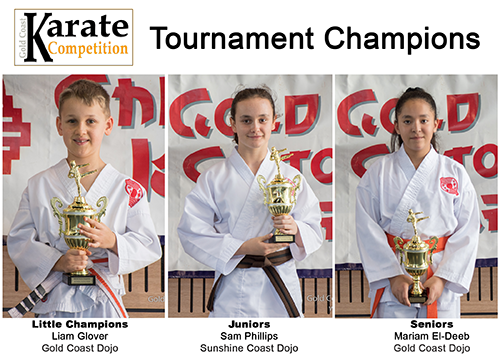 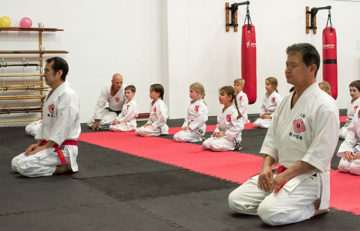 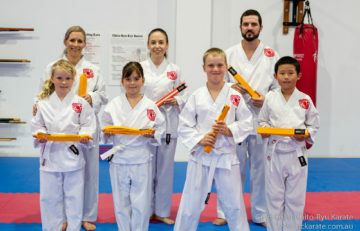 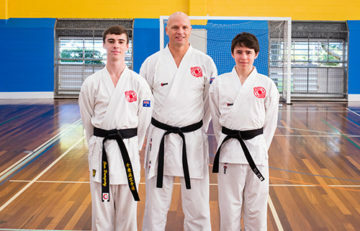 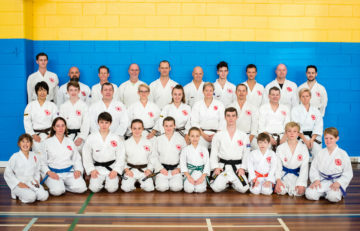 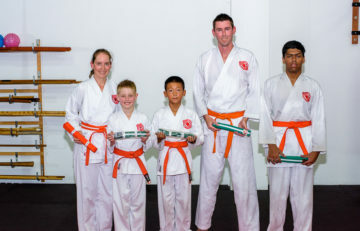 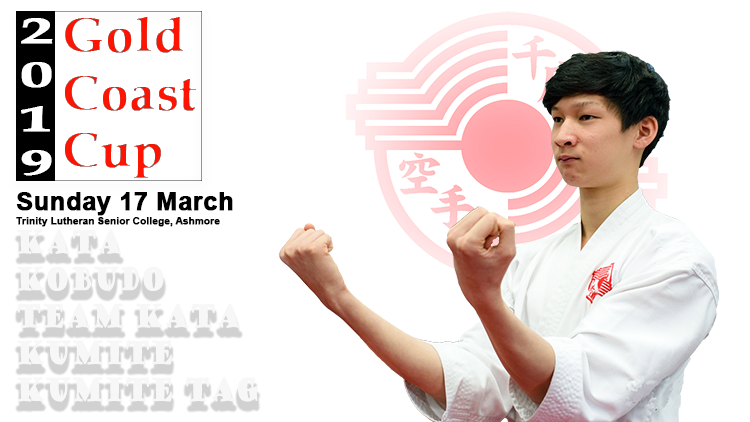 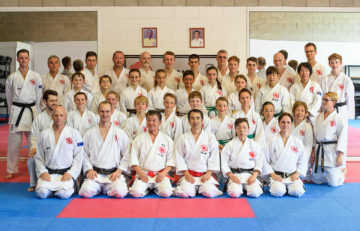 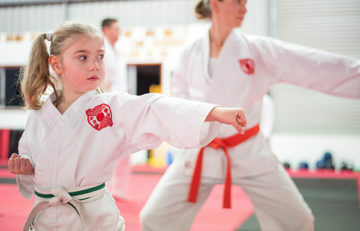 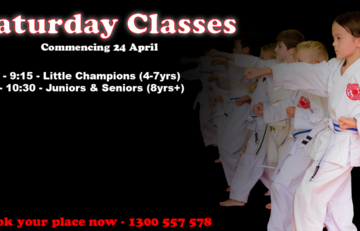 If you are interested in our karate classes in Ashmore please call Adam on 1300 557 578. 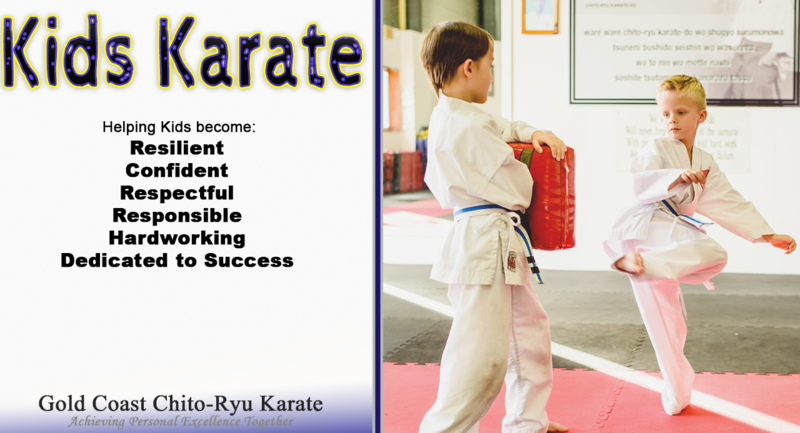 Karate is teaching my son good manners. 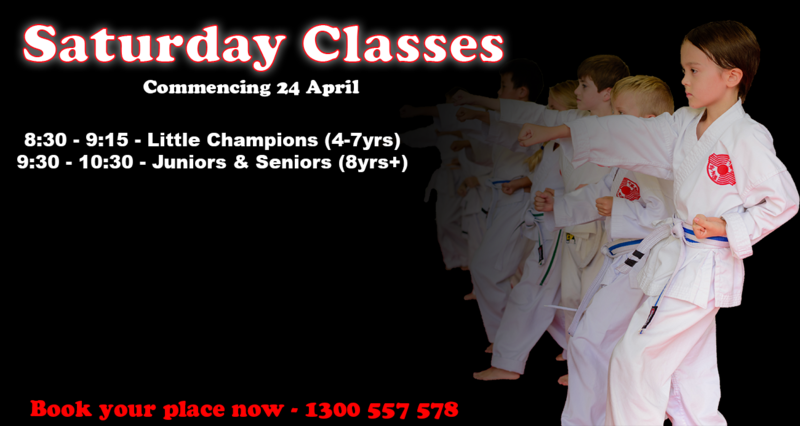 Book Now Get Started now. 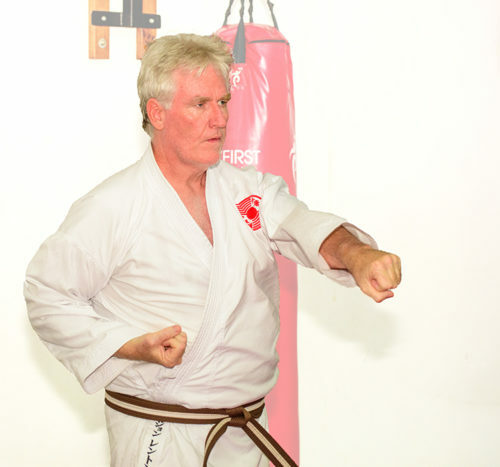 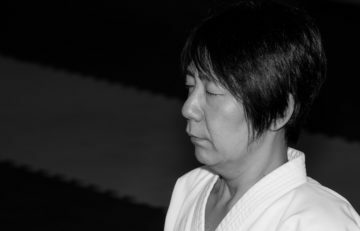 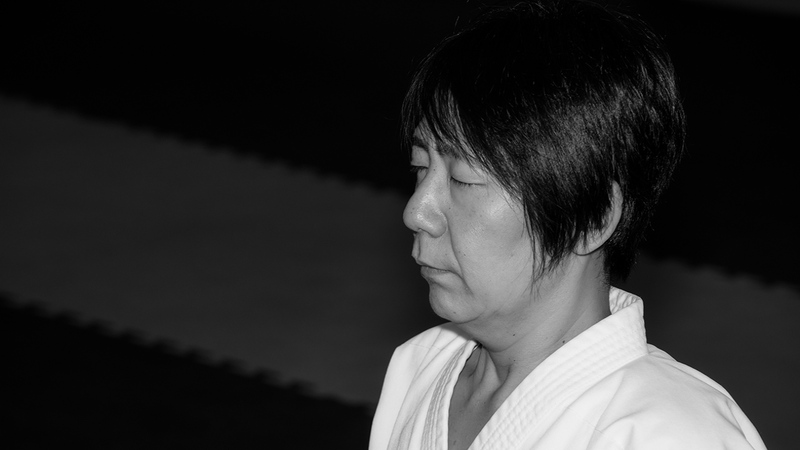 The first step is always the hardest but we have great offers to help you take those first few steps and before you know it you will be well on your way to enjoying the benefits of training at Gold Coast Chito-Ryu Karate.